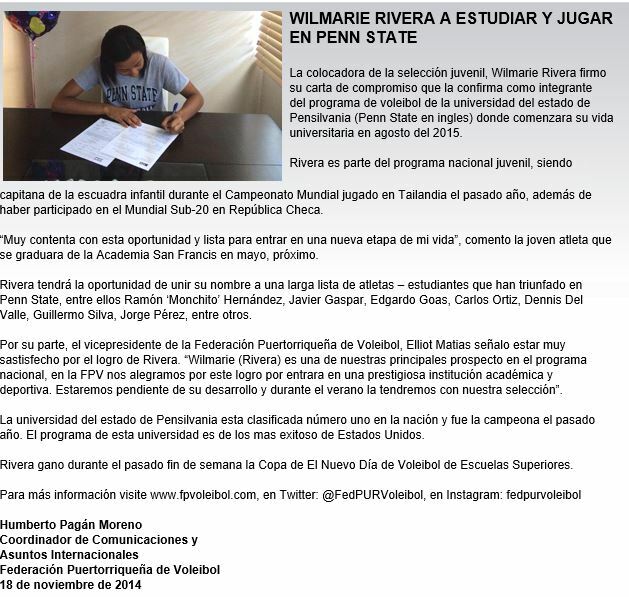 The third member of Penn State’s 2015 recruiting class is Wilmarie Rivera, who has signed a Letter of Intent to play for the Nittany Lions in the 2015 season. 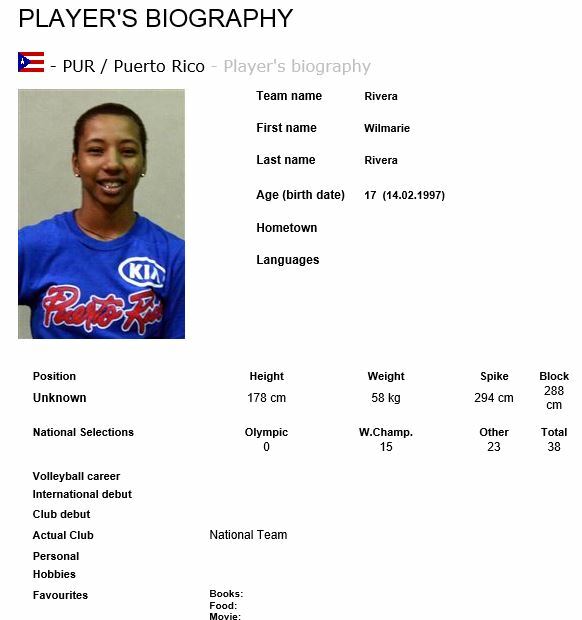 Wilmarie was the starting setter (and team captain) for the Puerto Rican Girls’ Youth National Team that competed for the FIVB World Championship played in Thailand last year. She also participated in the U-20 tournament in the Czech Republic. 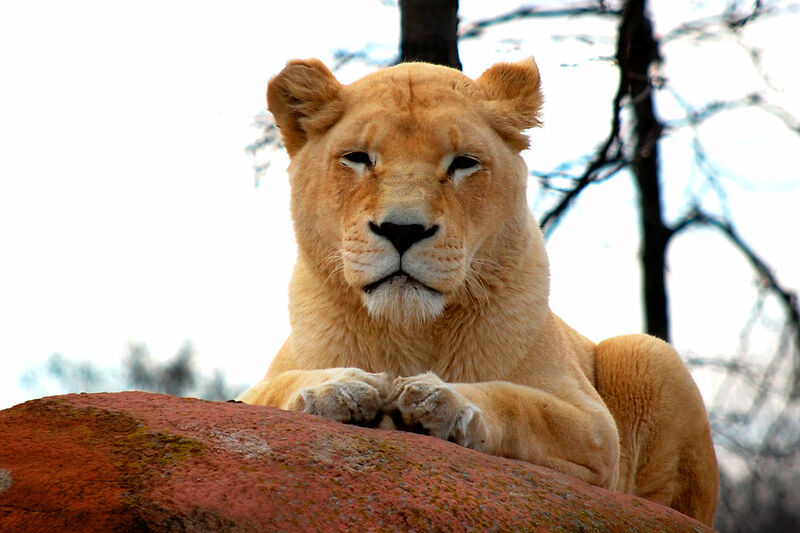 If we’ve done our conversions correctly, she is listed at 5-10 — but we don’t know if that’s current or accurate. She was quoted in the article below as saying that she is “very happy with this opportunity and ready to enter a new phase of my life.” Wilmarie will graduate from St. Francis Academy in May 2015. 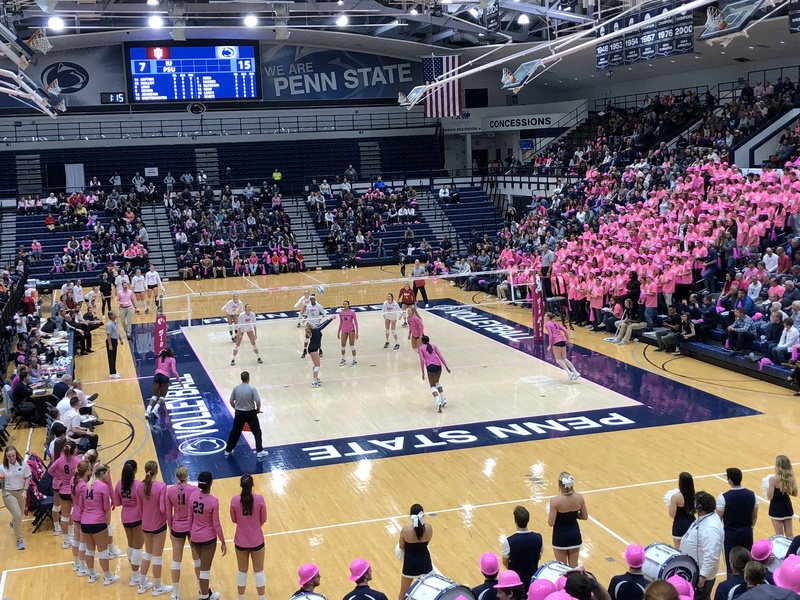 She joins an impressive list of Puerto Rican athletes who have played for Penn State, including Ramón ‘Monchito’ Hernández, Javier Gaspar, Edgardo Goas, Carlos Ortiz, Dennis Del Valle, Guillermo Silva, and Jorge Pérez, among others.